The Douglass-PG 2019 Guard has embraced a leadership role. As one of just a handful of returning players from last year, Frederick Douglass-PG (Md.) 2019 guard Kaylen Vines knew he’d be counted on to carry a much larger role this season - both scoring and leadership-wise. So far, he’s excelling in both areas. 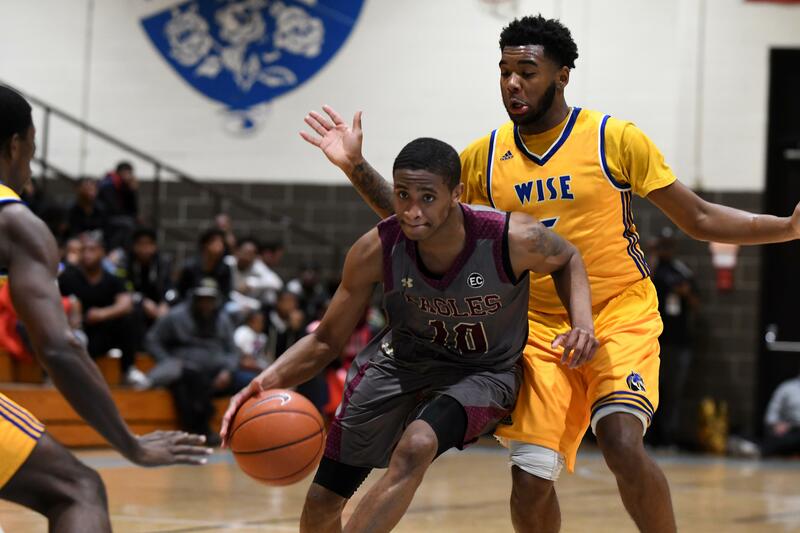 Vines’ talent was on display in a 72-71 win over Wise in the inaugural PG Challenge at Eleanor Roosevelt High School last week, as he posted a game-high 27 points and also dished out 10 assists. HOW IS IT BEING A SENIOR LEADER NOW? WHAT BASKETBALL GAMES DO YOU WATCH?